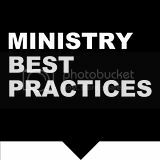 If you have been a reader of Ministry Best Practices and you know me personally, you know that I love to be able to leverage technology for the Kingdom ministry. But take to heart these words by Billy Graham talking in his 80's at TEDs Talks about what technology cannot do. Fix your broken windows today! Stimulate Creativity with White Noise? 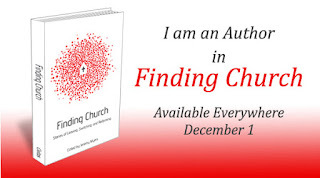 Blogging for "quid pro quo"
Looking to Spice Up Your Worship?